We envision an animal welfare world with a trained shelter vet for every shelter pet! Will you help teach more humane healers? Shelter volunteers and staff: Has shelter medicine education changed your shelter for the better? Today is the perfect day to give back! We’ve survived Black Friday, clicked through Cyber Monday, and arrived at #GivingTuesday, the day to give back. Across the world, people like you are giving to the causes they love – organizations that make a difference. 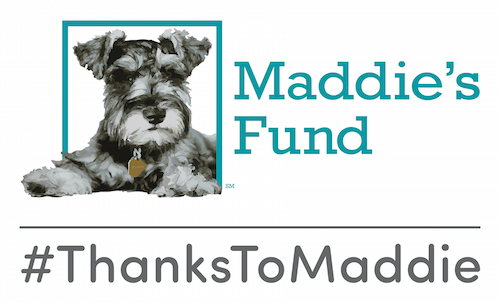 Will you donate to Maddie’s Shelter Medicine Program? 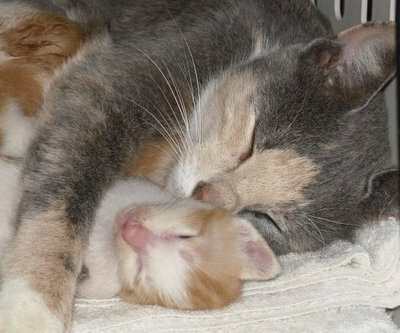 Please give now to save more shelter pets.